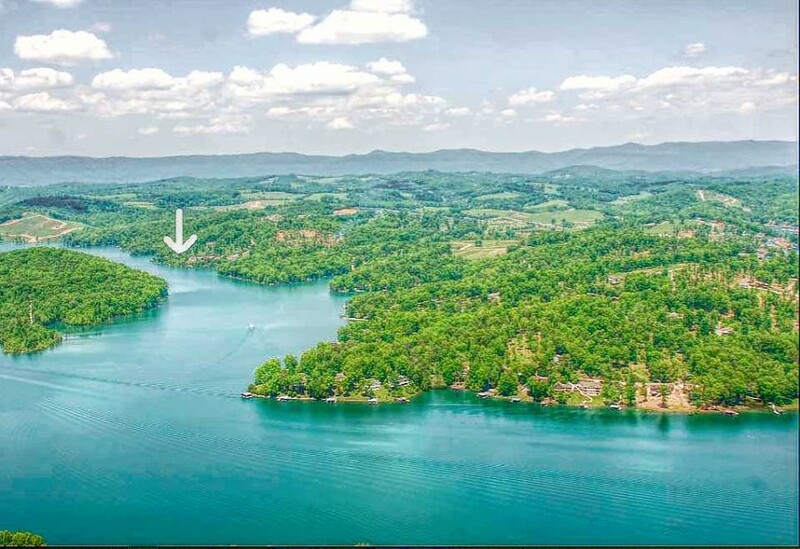 Waterside at Norris Lake Condos real estate for sale average in price starting from $169K to $549K and up. Living space averages from 600 sq ft to 2,073 sq ft.
Waterside at Norris Lake offers it's residents community club house, pool, spa, fitness room, pavilion, walking trails, green space, marina and restaurant. 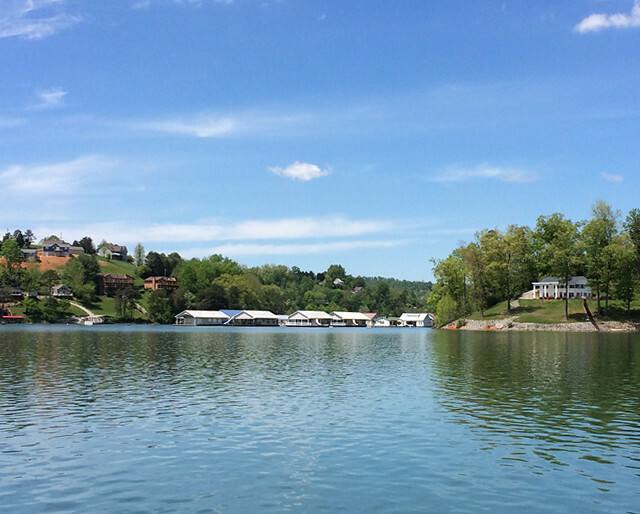 Waterside Marina offers boat rentals, slips, supplies and everything you will need for a day on Norris Lake! Be sure to stop and have lunch at the Harbour Grill lakeside! Waterside at Norris Lake offers a maintenance free lifestyle! Discover the beauty of lake life in Andersonville, Tennessee! 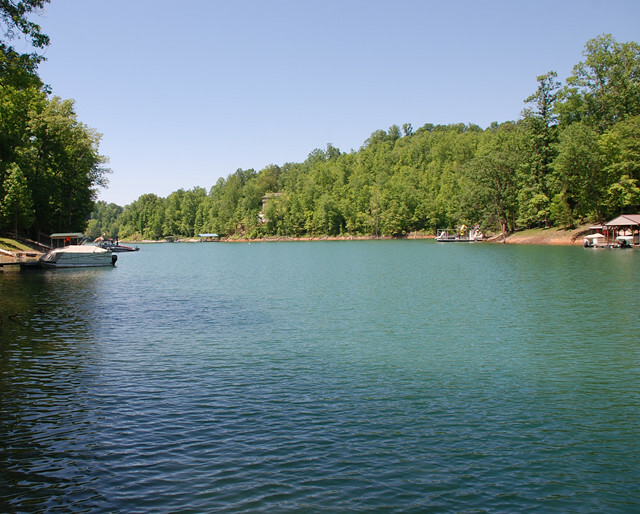 Enjoy year round views with cool Springs and warm Summers on Norris Lake. Foliage in the Fall and mild Winters with light snow. Waterside at Norris Lake provide an excellent rental investment opportunity to earn a second income on Norris Lake! With 809 miles of shoreline on Norris Lake, it's of little wonder why vacationers from OH, KY and FL enjoy this special place every year. Living in Tennessee allows you to save money with no state income tax and low property taxes. Spend the money on a new boat or lake home! East Tennessee offers a great great quality of life that everyone can afford. Tennessee's cost of living is 10.7% lower than the U.S. average.